In Beijing, there are 72 mosques distributed in every district. 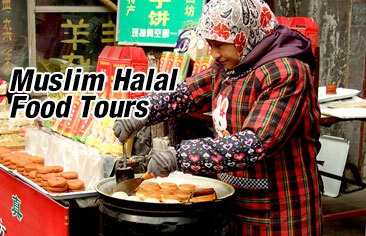 About the history of Islam in Beijing, it can date back to the Yuan Dynasty. 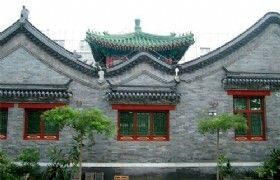 In 996 AD, a mosque was built on Ox Street, and it is the first mosque appeared in Beijing. 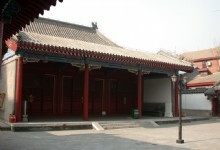 The earliest mosque was named after the street’s name, Niujie mosque. Since then, different mosques were regularly built in Beijing. 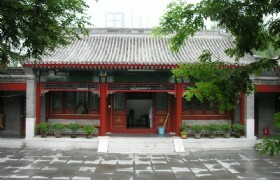 Dongsi mosque and Erlizhuang mosque appeared in Yuan Dynasty, and at that time Beijing was called “Dadu”. 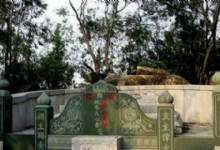 Ming and Qing Dynasties was the development peak of mosque. Huashi mosque as well as other four mosques was finished in Ming Dynasty. The real golden age of mosque was Qing Dynasty when more than 30 mosques were constructed. 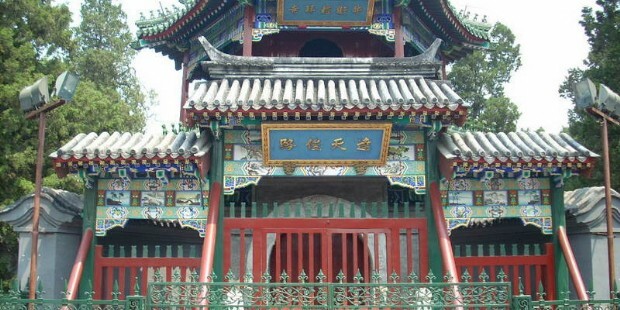 Until 2012, there were over 70 mosques in Beijing. The mosque has a good development in Beijing.